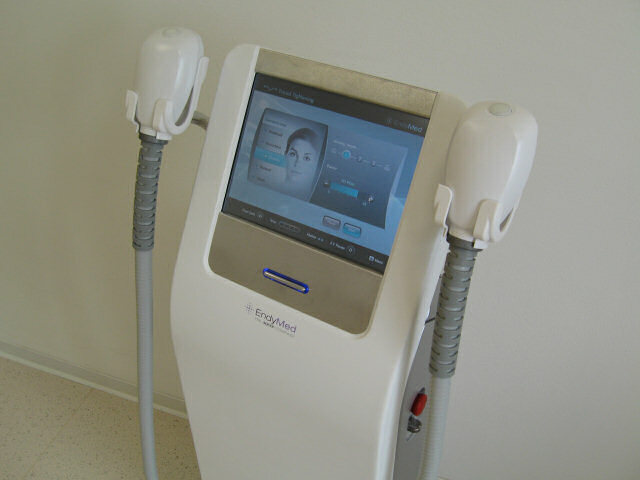 We are offering newly medical rejuvenation and stretching of complexion and subcutis using patented unique multisource multipolar radiofrequency device from the latest generation of EndyMed Pro 3DEEP. EndyMed differs from the previously used radiofrequency devices by stimulating rebuilding of old collagen and predominantly producing of new collagen intensively and in totally controlled way, reaching the necessary depths of skin and subcutis. It has been scientifically well proven its high effectivity even 12 mm under the skin surface. It is fundamental that there is no danger of burning of deeper tissues (in contrast to traditional monopolar handpieces) and not simple superficial effect (in comparison with simple one-generator devices with bi- and multipolar handpieces which are freely available on the Czech market). During treatment by radiofrequency EndyMed complexion is temporarily slightly pink but treatment is as one of the few effective procedures of esthetic medicine totally painless and does not increase sensitivity towards sunshine (rejuvenation is possible to be done all the year round). We can firm and smooth small facial parts as well as big areas of trunk (for example flabby stomach, superfluous hip skin) and limbs (including buttocks, inner surface of thighs etc). Rebuilding and production of new collagen leads also to substantial reduction of stretch marks as result of pregnancy and fast growing of body. Firming of skin and subcutis by 3D radiofrequency can effectively and long-lastingly improve unseemly cellulitis (orange peel skin) of thighs, buttocks and stomach. 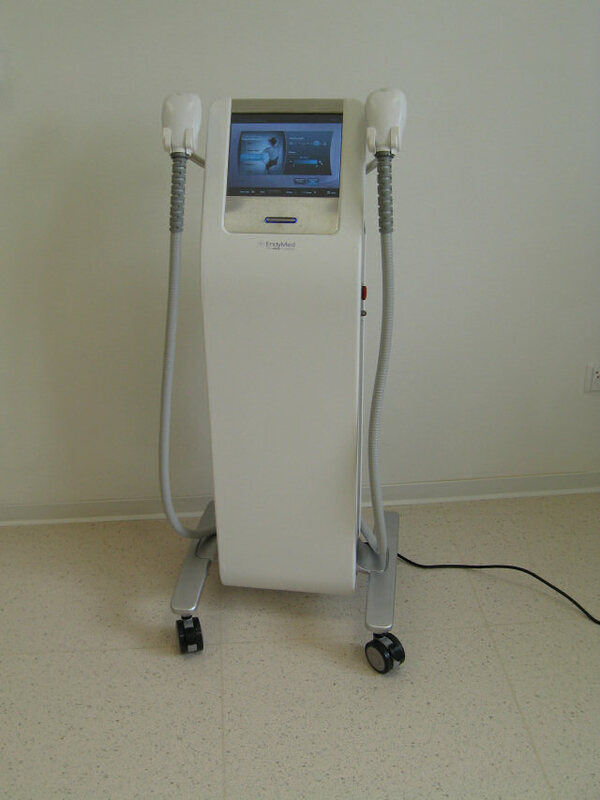 Treatment of necessary six sessions by radiofrequency EndyMed takes place in intervals of one or two weeks, following three months originally loose and fading complexion is further stretched thanks to remodelation of collagen. Final refirming of complexion is long-lasting, repetition of the whole procedure is possible after one to two years, eventually patient can choose separate maintenance sessions after three months. 1. a single treatment - 40 €; 2. the whole treatment (six times) - 200 €. 1. a single treatment - 60 €; 2. the whole treatment (six times) - 320 €. 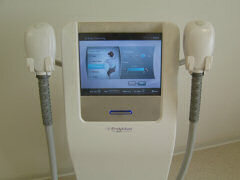 1. a single treatment - 80 €; 2. the whole treatment (six times) - 400 €.